Winery Promotional Video with Drone and voice over. 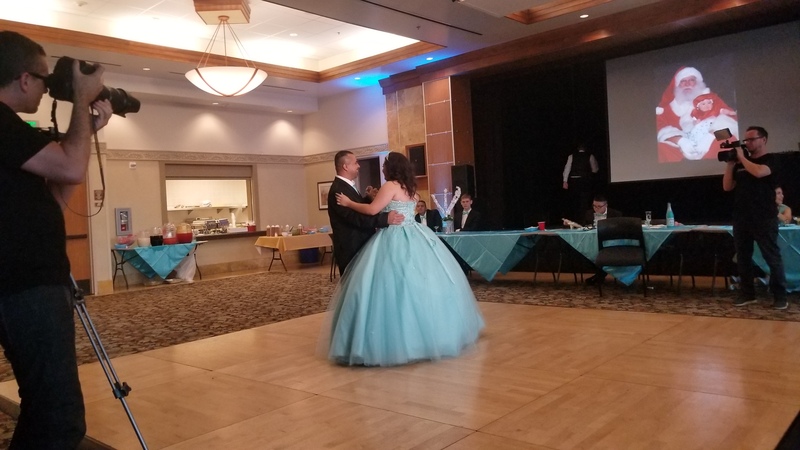 Sebaz Video Productions provides video and photography services for all events, including Weddings, Quinceaneras, Corporate and Special Events such as Concerts, Book Signings, Open Houses and more. We offer in-studio green screen videos as well as Drone Video and Photography. Give us a call and lets talk about your event or project. Make sure to check out the video samples here on GigSalad. Sebastian was so wonderful to work with, from the planning stages, to engaging the guests on the wedding day, and compiling the most cherished wedding video ever!! He is so creative, positive, upbeat, and accommodating to every bride and groom's needs; we recommend him for any event, especially weddings!!! Thank you so much, Sebastian!! You have captured our most precious moments in time!!! They were great!!. They were everywhere Catching all of my daughter's special moments. They were very professional and I got many compliments from my guest on them. Sebastian did a great job with filming and getting all the shots we needed for our event. Would definitely work with him again! Great Work and Satisfied Result! Sorry for the late post for Mr. Sebaz and his productions! We were looking for the local video producer and Mr. Sebaz came and approached us with his portfolio and they looked great! We have made the productions and scheduled the shooting. Mr. Sebaz was diligent, passionate and honest with all his work. More than anything we were satisfied with the result of the work. Thank you Mr. Sebaz for your hard working and great result of the work. Sebaz Productions filmed my birthday party and did a fantastic job. He took many candid clips which captured the atmosphere of my family and friends perfectly. The arial video footage was amazing. He was very easy to work with and quick to finish editing the final product. I'm so lucky to have these memories captured in such an artistic way. I'd definitely hire him again. Thank you Emily! I had a blast filming your party! It was a lot of fun and hope to also be there for your 50th! Sebastian was fantastic, as was his assistant which he provided. Video quality was crisp and gave us exactly what we needed. Sebastian even provided some extra b-roll footage! Affordable rate and easy to work with. Very professional and was thoroughly impressed with Sebastian's frequent communication skills. Will hire again! 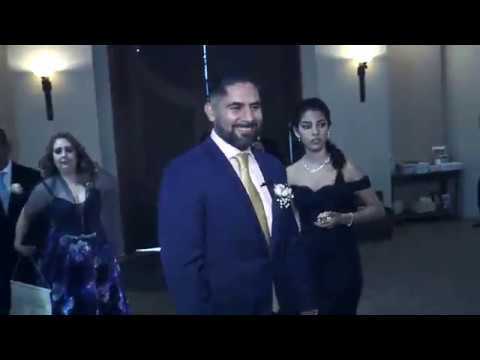 We were fortunate enough to have Sebaz productions film my wife's 40th birthday. I didn't know what to expect, but when I got the video it blew us all away. Sebastian was very professional and worked quickly to get a finished product. His video truly captured all the wonderful moments of the party. Anyone can hold a camera, but having a professional film, edit, and put it all together makes a huge difference. He definitely knew what shots to get and what angle to get it. A true professional, I would hire Sebaz productions again in a heartbeat. I suggest you do too. Sebastian Sidi is a top notch videographer. I have hired him many times throughout the years to record promo music videos for me and are always 100 percent satisfied. Look no further if you want great video and audio quality for whatever your event might be. Sebastian and Natalia went above and beyond what I expected. They required very little direction from me and knew exactly the type of shots and footage I was looking for. They were great listeners and were intuitive. It made my job so much easier and I was thankful to have them there. They were engaged, smiling, and just an overall pleasure to work with. I would absolutely recommend them for any engagement. Sebastian was great to work with throughout the entire wedding planning process, day of, and getting our wedding-day video!!! He was always upbeat, positive, accommodating, and even made all the interactions with guests more fun for everyone!!! He is an awesome videographer and was very affordable!! Thank you for making our wedding day memories last forever!!! On time, willing to work with requests, good communication & loved, loved his professionalism!! Thank you Nancy! 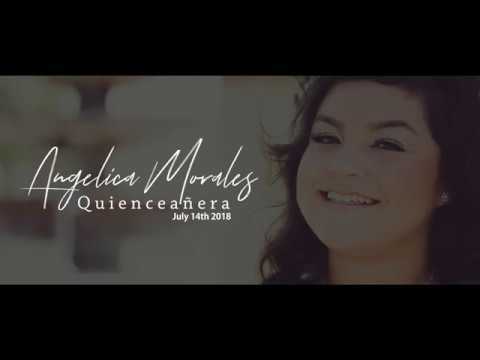 It was a pleasure and an honor to film your wedding. I had a great time. Congratulations once again! - Sebastian and team. Sebastian was awesome! Very personable attentive and goes an extra mile to make sure that we are happy with our shots! Very positive first experience! Go with Sebastian! Thank you! It was a pleasure working with you and your amazing family! I enjoyed working with Sebastian. He's professional, prompt, meticulous, creative, knowledgeable and very quick with production. He created a beautiful video for me. We hosted our first concert with a national artist and hired Sidi Creative Video Productions to capture footage. They arrived with ample time and demonstrated a great understanding of the project on hand. They are a very easy team to work with and the quality of their work is outstanding. GEC Events would recommend their services for your next event. Thank you Oscar. We had a fun time and appreciate the opportunity to be part of your event. Hope 2 do it again in 2016. Thank You! I am happy with the footage. Sebastien was helpful and accommodating. I would definitely would want to work with him again. Love working with Sidi. He offers his knowledge, connections and expertise. His prices are fair and affordable for every occasion. Just ask for his package deals. Thanks Jimmey! Filming Natalia's music video was a blast. Looking forward to working with you again very soon. Happy New Year! Amazing wedding video experience ever!!! I was so happy that Sebastian did the video of my wedding day! Not only the end result was fantastic, but the whole experience pleasantly surprised me! All the professional equipment was setup ahead of the time and I didn't feel extra pressure when a lot of things were happening at the same time. The video was done on a timely matter. All my friends watched it and loved it!!! 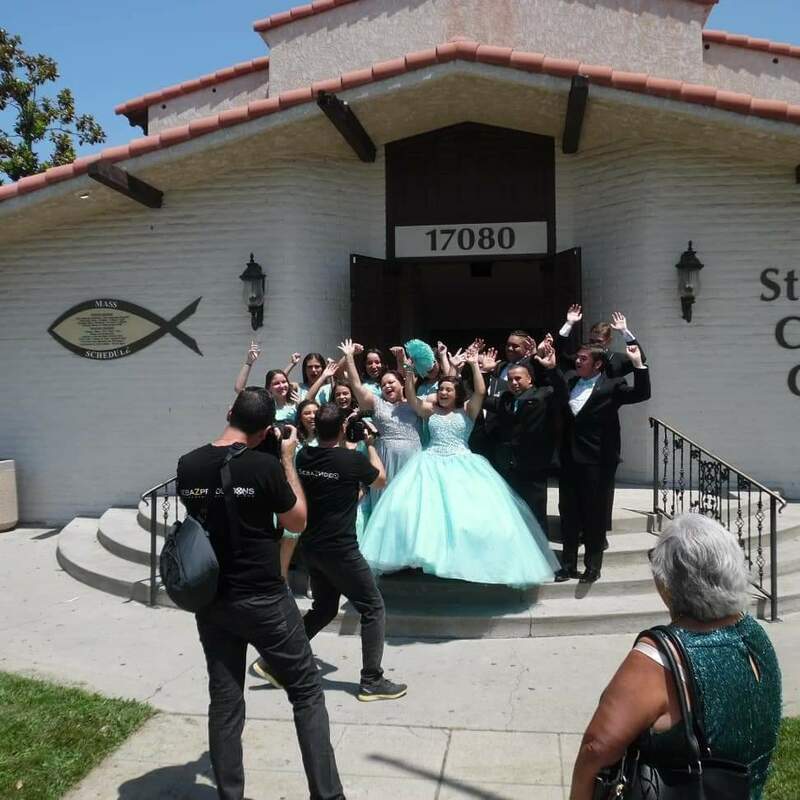 Sebastian's team was not only able to capture all the important moments of my special day, but also included our life facts that made it a pleasant viewing experience for anybody! 12 minutes trailer makes it a perfect reminder of the most meaningful day of my life! I'm not tired to watch it over and over again! Thank you Sidi Video Productions for the best video experience ever!!! 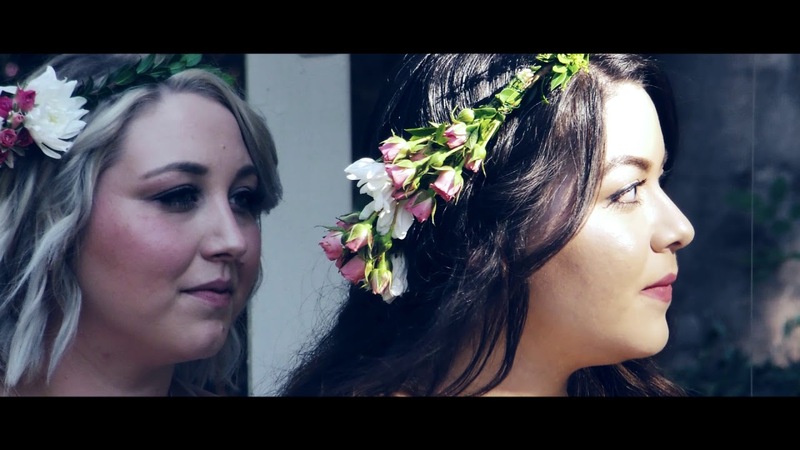 Sidi Ceative Video Productions covered my wife and I`s wedding and their work is Top Notch! First of all they take a very personal approach and take extra care with each individual client.... Not just show-up and press record .... They want to know Your story and make it a part of a very personal touching final product that will be remembered forever! They took the time to capture overly aspect from the cocktail hour, to the ceremony, and the reception, and Every aspect in-between ... Very detail oriented! We were very pleased and satisfied and highly recommend Sidi Ceative Video Productions for all your event and special event needs. Thanks Joe and Natalia! 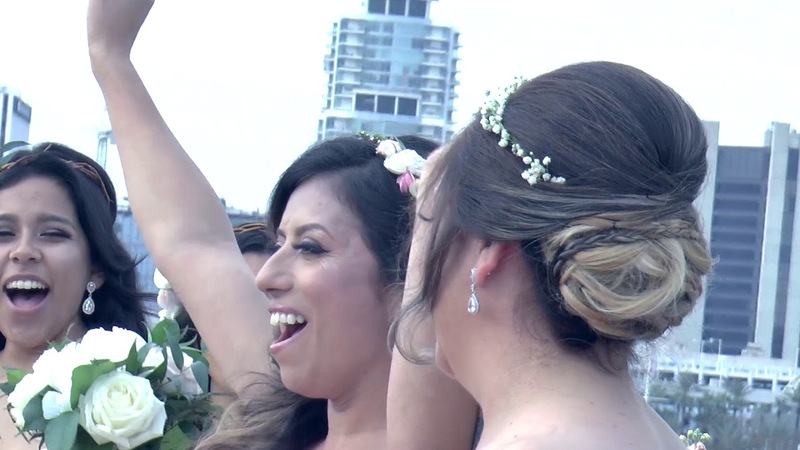 I had a great time filming your wedding. 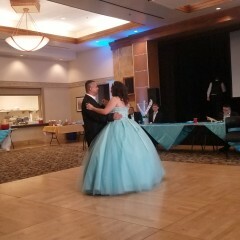 It was beautiful and intimate. Thanks for choosing Sidi Creative Video Priductions! Sidi creative video productions put together an amazing video for young artist Mya On Fyre. The clarity of the video was awesome. It was crisp, sharp and definitely hi-def. most importantly she was captured at various angles. Thanks Nicole! It was very enjoyable working with you and MYA! Great Job and good attitude. I will use you again. You were a real find!! Thanks! It was my pleasure working with such great people! Looking forward to doing it again. Thanks Russ! I had previously hired Sebastian for entertainment for my wedding when he offered to be the Wedding Videographer. I didn't hesitate because I knew he would do a great job. I really liked that he would take video and was able to capture all the special moments. My husband and teared up when we saw the video for the first time. I would definitely hire him for my next special event. You can expect our team to always arrive on location at least 1 hour before the event starts. We take preparation very seriously and the small details are very important to us. You can expect us to ask you a bunch of questions about your event and what you are looking for. We want to make sure that YOU the client is completely satisfied with the work and we will do what ever it takes to make sure that happens. You can expect 100% communication. Meaning, if you call. . . We will answer. . . If you text. .. We will text you back right away. We are very down to earth and you will feel completely comfortable asking us as many questions as you need. There is nothing we need to film your event. We are completely self contained.